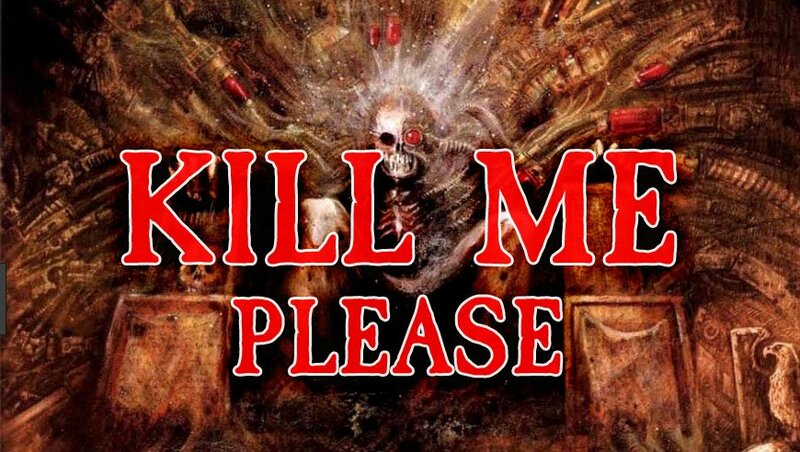 Games Workshop just shook the foundations of the Grimdark to their core. Everything you thought you knew about 40k is a LIE! 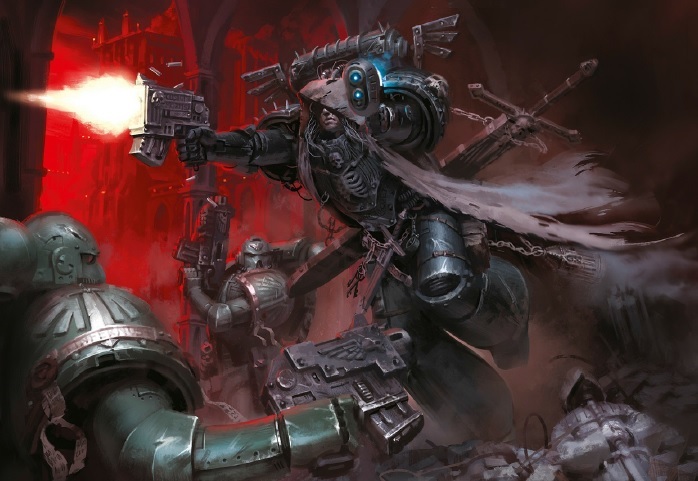 Fact #206 – Some humans in the Warhammer 40,000 universe bear a rare feature that makes them functionally immortal. 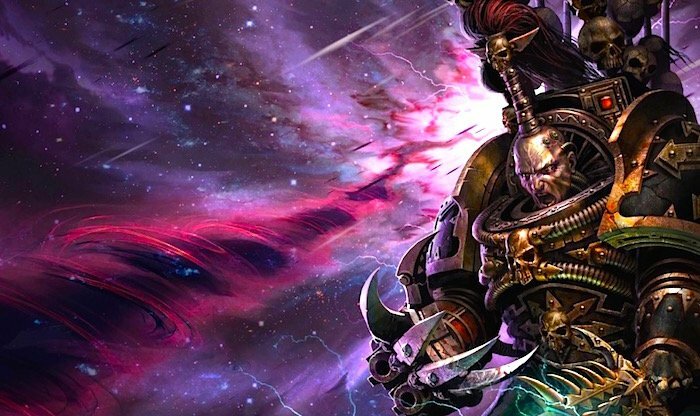 They are known as Perpetuals, and the two most famous examples are Vulkan, the Primarch of the Salamanders Legion, and the Emperor of Mankind. That’s a BIG DEAL. If you’re not familiar with a Perpetual, just know that it means that if the emperor dies, he will just reincarnate. That’s how the Perpertuals works. That ALSO means anyone who is trying to kill the Emperor so that he CAN reincarnate is actually RIGHT. 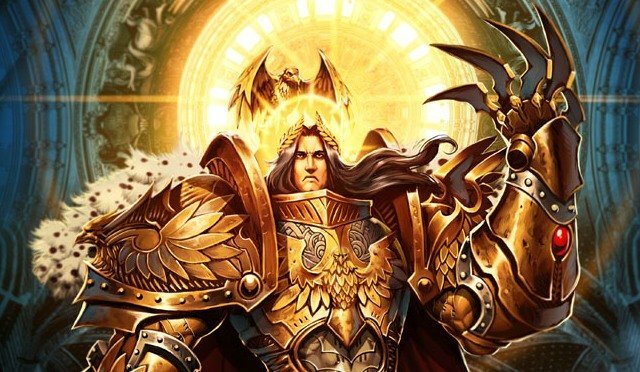 All those “heretics” actually aren’t the bad guys – they are trying to save the Emperor and mankind – that’s HUGE. So what does that mean for 40k? 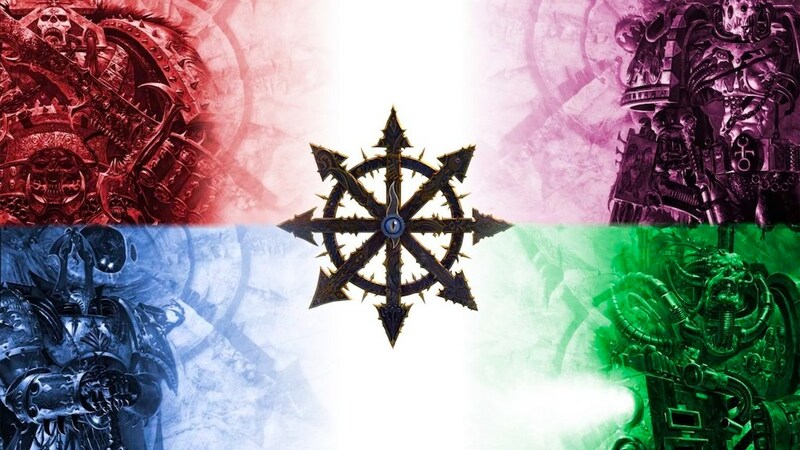 They are loyalist and they don’t mean to be on the wrong side, but their entire job of defending the Husk of the Emperor is just delaying his return. 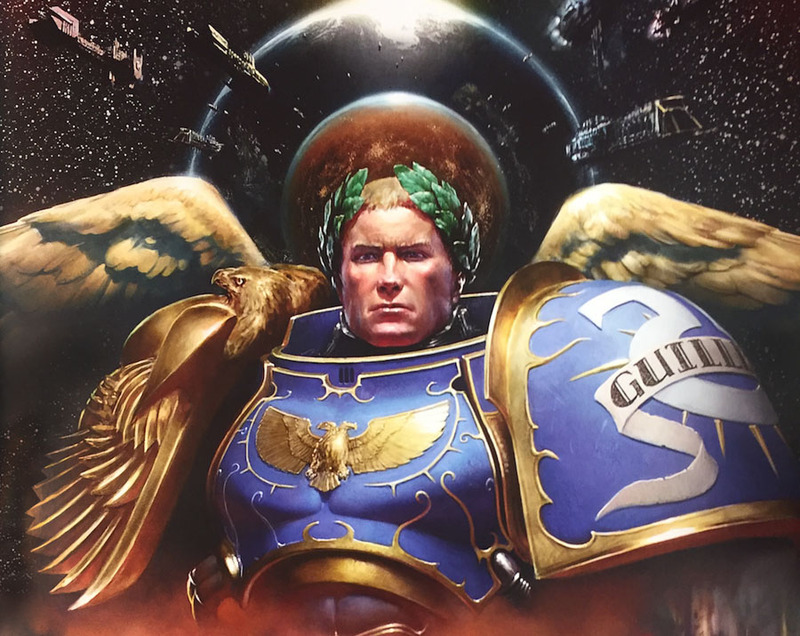 If the Emperor did die and come back, I’m 100% sure they would be happy he returns. They just don’t know it any better. The Chaos Gods Are IN On It! There are MANY more implications now that we’ve had GW confirm this. Let us know what you think in the comments! Kill him or defend the corpse? Pick a side!